S/Y DELPHINE is a 18.3m (60ft) French designed Fountain Pajot catamaran. 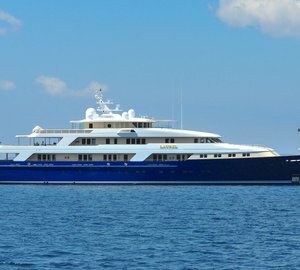 The yacht was built in 2006 and underwent a refit in 2012. Offering a professional crew of 2, the catamaran DELPHINE is available for up to 6 charter guests, in 3 en-suite cabins, sailing the stunning Windward Islands. 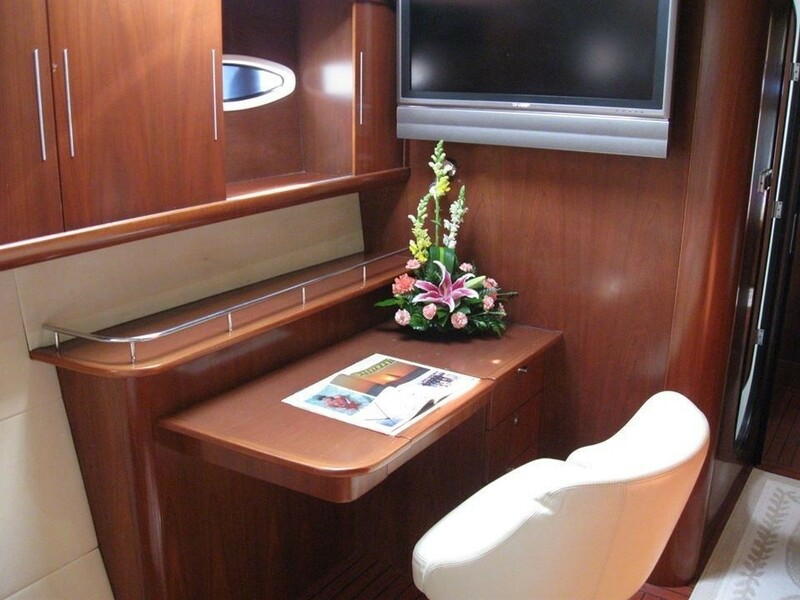 Crewed charter yacht DELPHINE features a warm welcoming interior with an elegant flair. 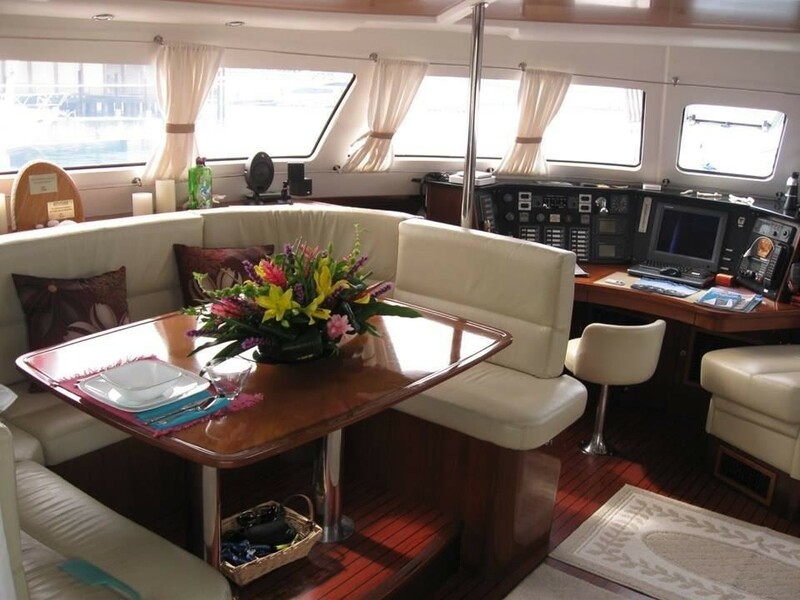 The salon and dining is an open plan and boasts dark wood panels, harmoniously contrasted with light oak floors and white headlining. 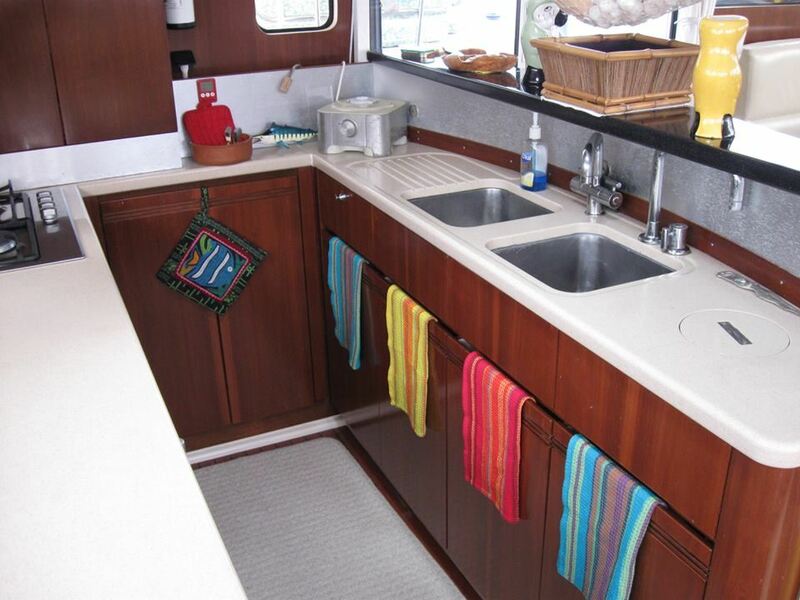 Ample hatches and ports provide plenty of natural light and views. 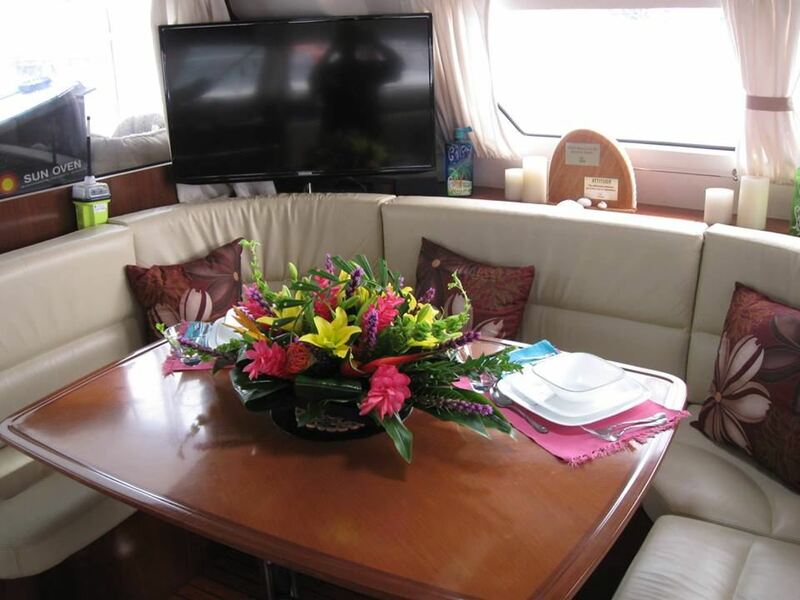 TV entertainment from a 40’’ flat screen is ideal for a relaxed evening. 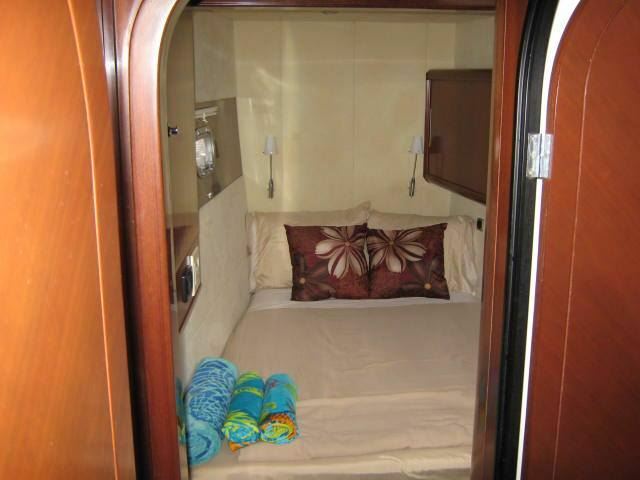 Guest accommodation is in 2 cabins fore and aft, in the port hull and 1 double cabin forward, in the starboard hull. 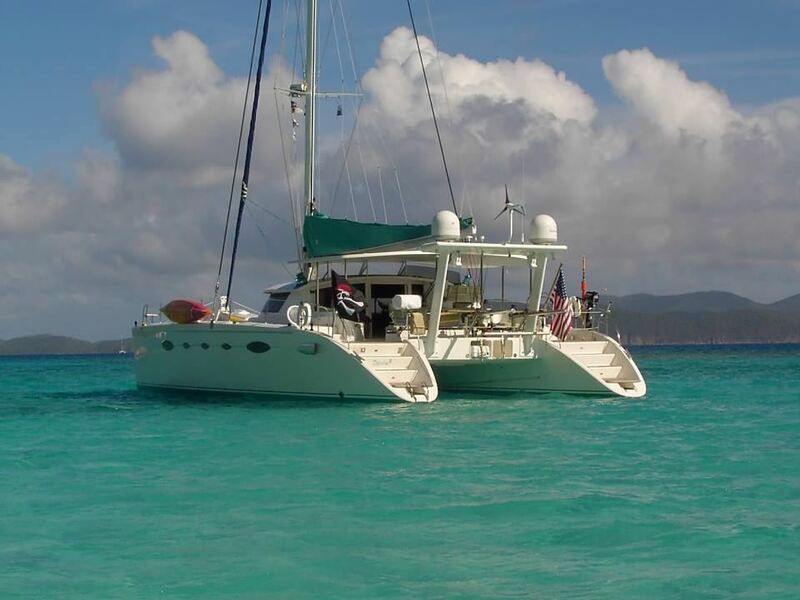 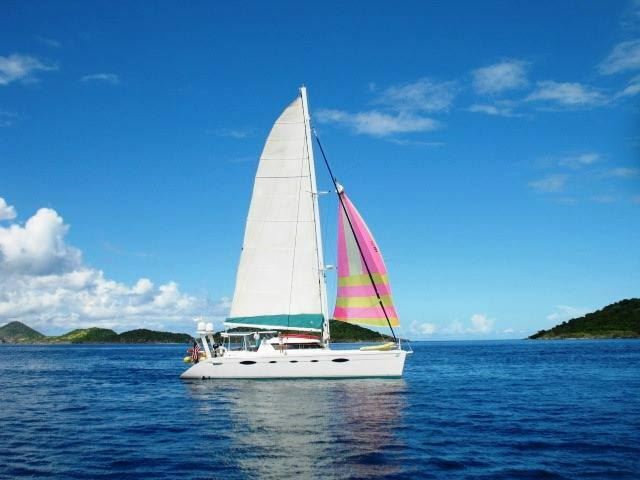 The catamaran is a fabulous choice for stable and spacious sailing. 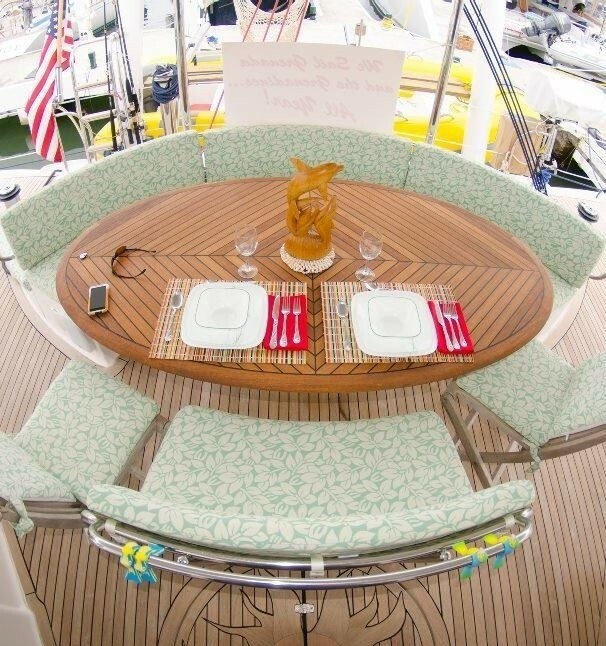 S/Y DELPHINE offers expansive exterior deck areas on her 8.5m (28ft) wide beam. 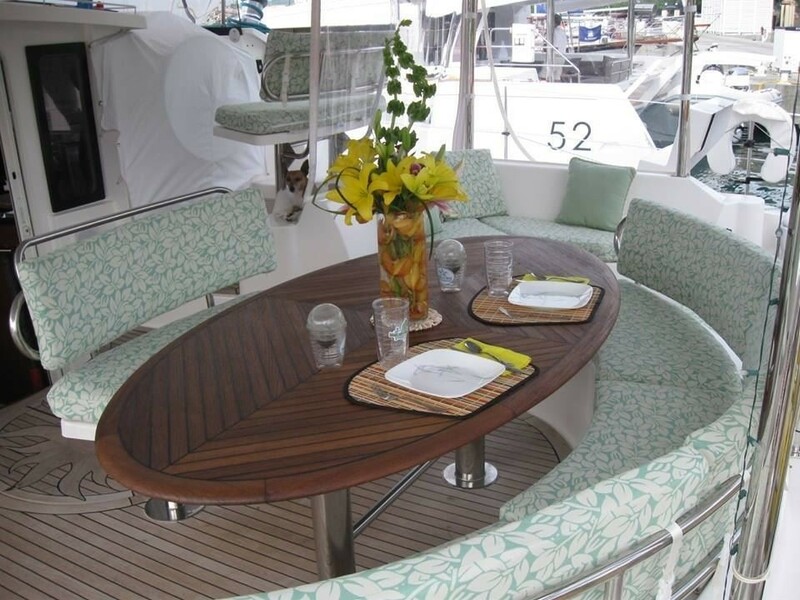 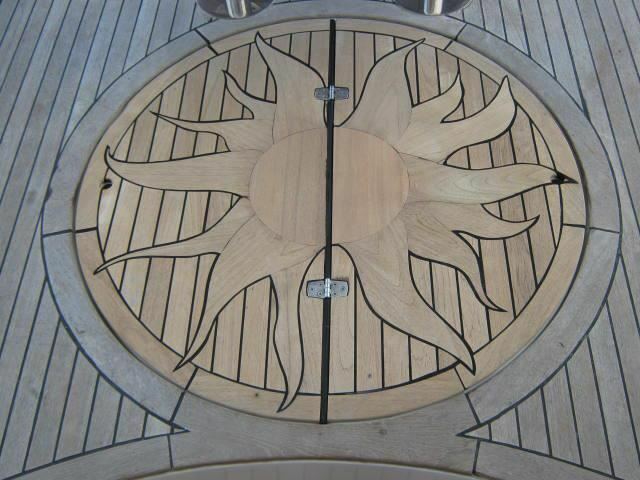 The aft deck is shaded and has an alfresco dining option and further seating. 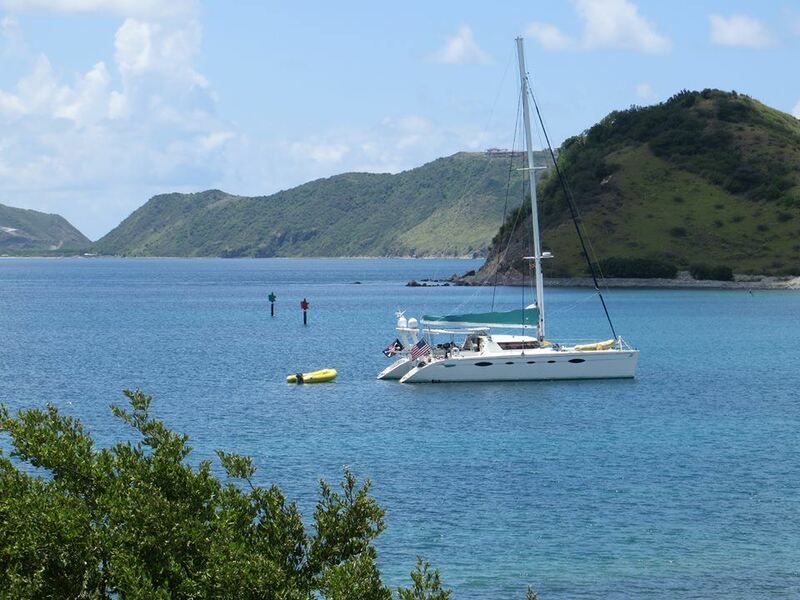 Two sugar scoop transoms provide effortless water access to the azure Caribbean seas. 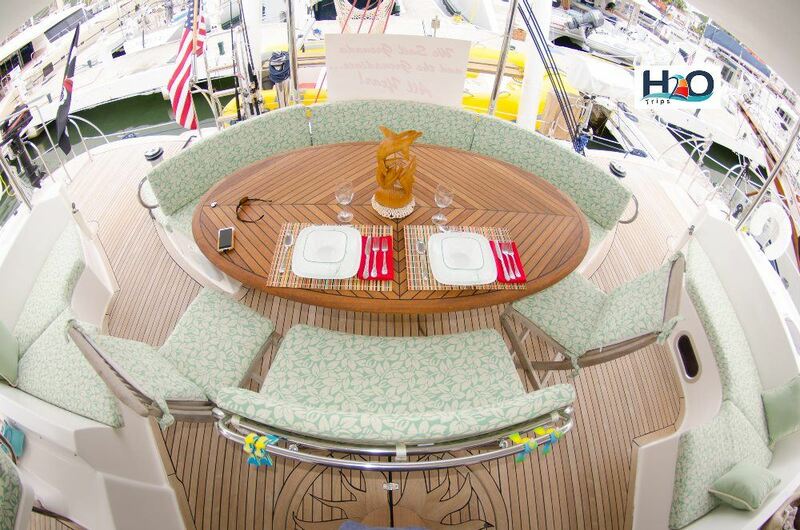 The decks wrap around the yacht, allowing guests to walk freely. 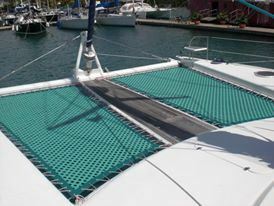 Forward 2 generous trampolines are perfect for sunning, relaxing and evening star gazing. 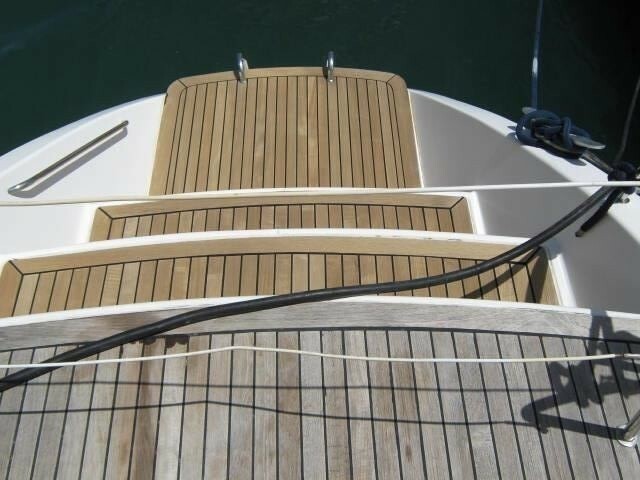 Yacht DELPHINE is powered by 2 x Yanmar 100hp engines capable of 9 – 10 knots. 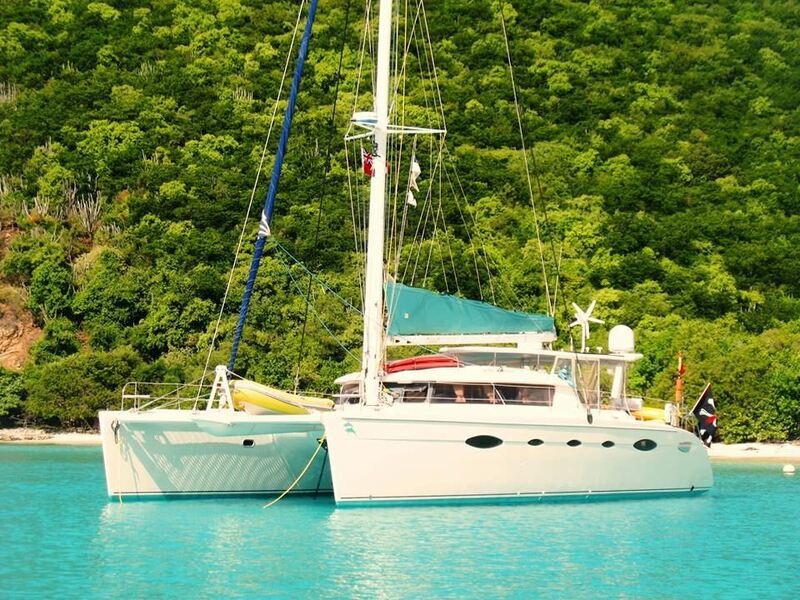 With a shallow draft of 1.4m (4.6ft), S/Y DELPHINE has the added advantage of being able to enter shallower anchorages, than most yachts of her size. 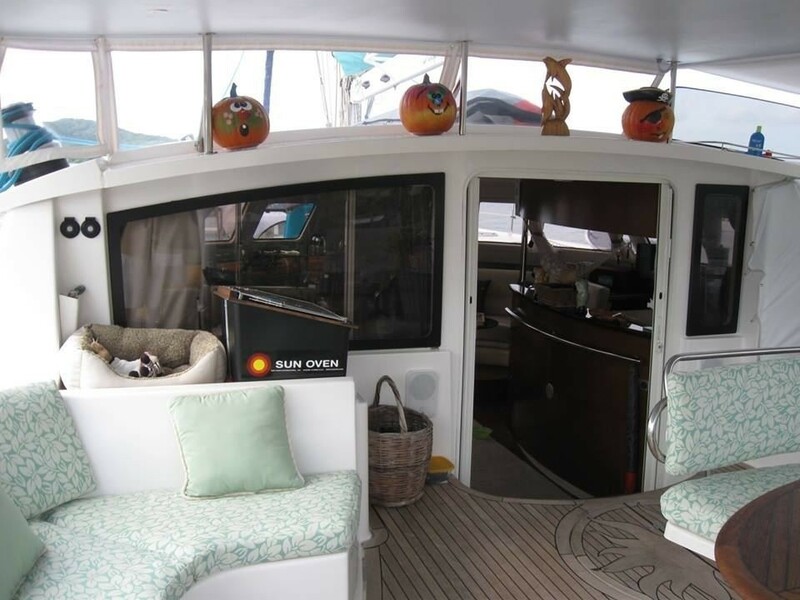 Cat DELPHINE accommodates 6 charter guests in 1 master and 2 double cabins. 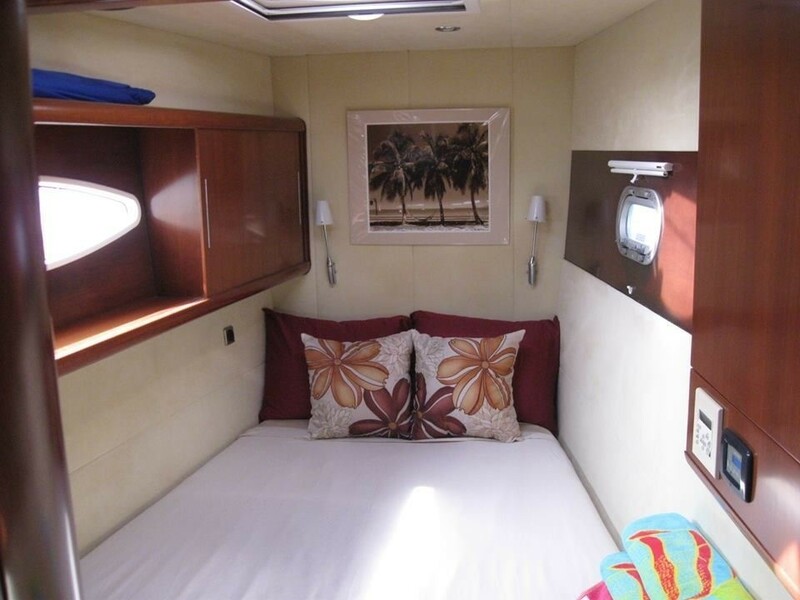 Each cabin is fully air conditioned and offers hatches and ports, for optional sea breezes and plenty of natural light. The master suite is on the port side aft, with a queen size bed. 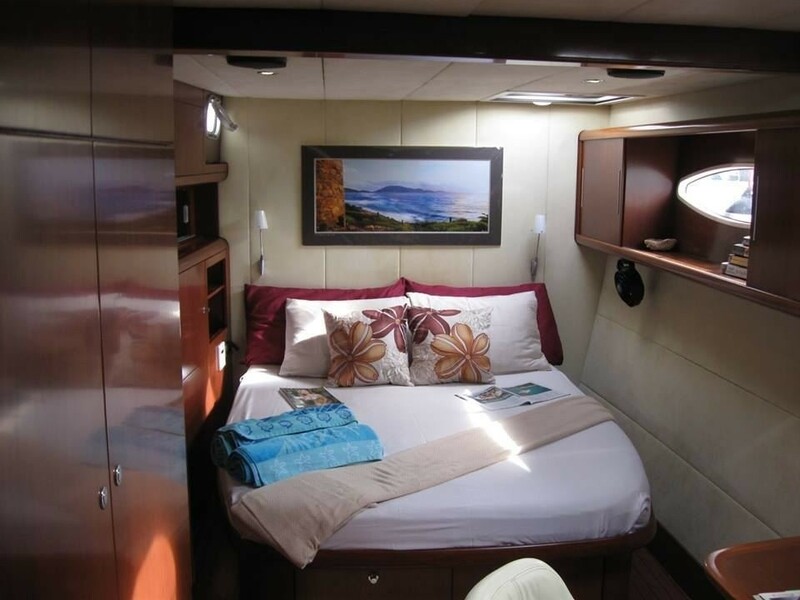 Two guest cabins are mirror image on the port and starboard side, forward with queen size beds. 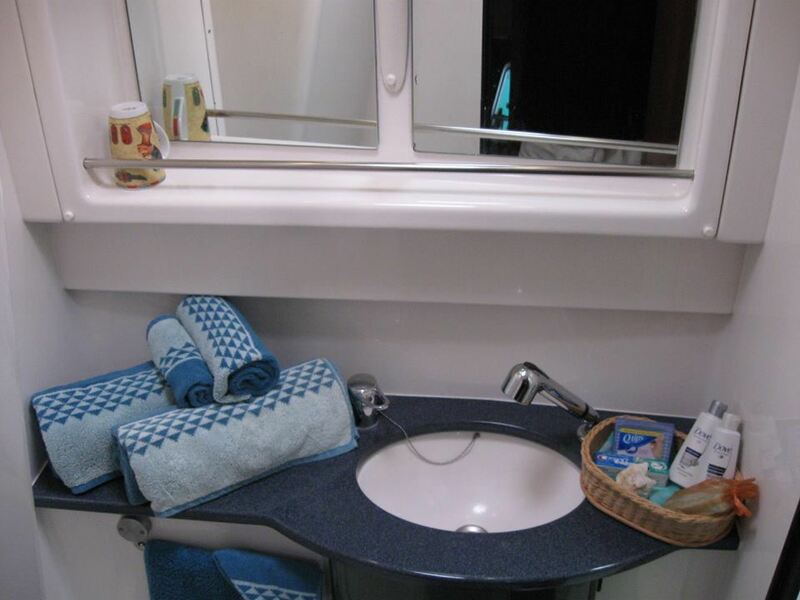 All 3 cabins offer private en-suite facilities, showers and electric heads.